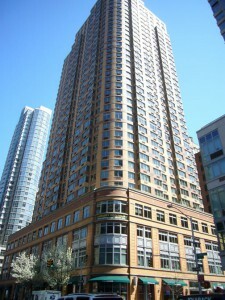 The Sessanta | 229 West 60th Street | A 28-story, full-service, luxury rental apartment building. 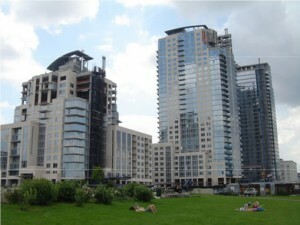 The building was completed in 2009 and contains 300 apartments, ground floor retail space and a 200-space parking garage. The Edge | Williamsburg, Brooklyn | Residential condominium project under construction that will eventually contain about 1.5 million square feet, over 1,200 residential units and nearly 700 parking spaces. 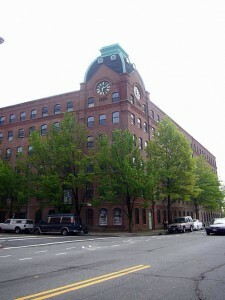 Piano Factory Condominiums | Long Island City, Queens | 6-story plus penthouse condominium building containing 69 apartments and 4 retail units (converted from an 1887 industrial loft building that once manufactured pianos). Queens Family Courthouse | Jamaica, Queens | Newly constructed mixed-use affordable housing project containing 346 co-op and rental apartments, 60,312+/- square feet of retail space, 20,156+/- square feet of community facility space and a 450-space garage. NYC Apartment Building Portfolio | | 74 apartment buildings containing an aggregate of 2,743 apartments located in various neighborhoods throughout Manhattan, Brooklyn and Queens. 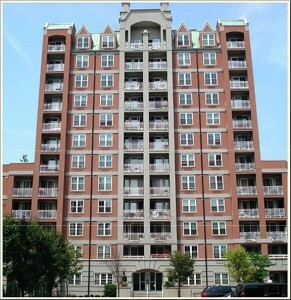 Oceana Condominium & Club | Brighton Beach, Brooklyn | Residential condominium community containing 15 buildings and 865 apartments located directly on the Atlantic Ocean. 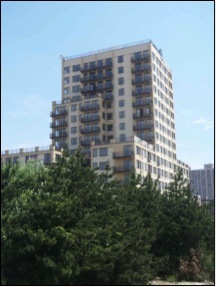 Metroplex on the Atlantic | Rockaway Beach, NY | Newly constructed 15 story residential condominium building containing 126 units with an aggregate saleable area of 103,952 square feet. 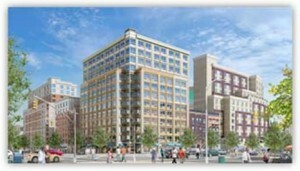 The project also contains 89 parking spaces, an outdoor pool and roof deck, a fitness room, and a doorman. 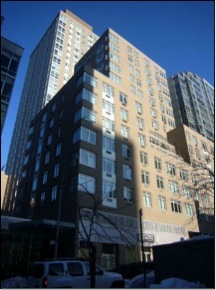 Capitol at Chelsea | New York, NY | 36-story, full-service, luxury rental apartment building constructed in 2001 containing 387 apartments, plus ground floor retail and a basement level parking garage. Boricua Village | East 161st Street, Bronx, NY | A new affordable housing development containing six buildings, 750 apartments and 50,000 square feet of retail space on four acres. 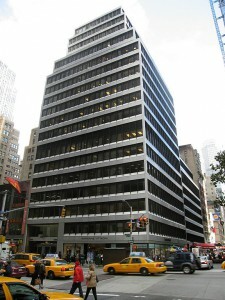 1180 Avenue of the Americas | New York, NY | 22-story Class A office building constructed in 1962 containing 378,872 square feet. 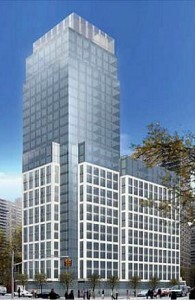 200 West End Avenue | New York, NY | Newly constructed 27-story luxury residential condominium building containing 166 units. 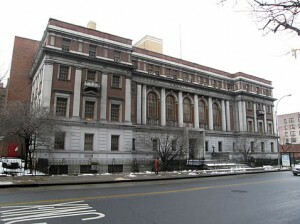 Jersey City Medical Center | 114 Clifton Place | A proposed conversion of a 21-story, 235,182 square foot, Art Deco building, originally used as a nurse’s dormitory as part of the old Jersey City Medical Center (JCMC) complex. 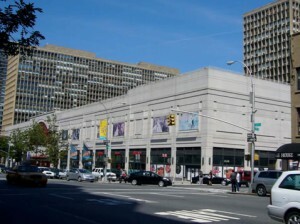 The building has been mostly vacant since at least the late 1980’s and is in “shell” condition, although the basic structure is reportedly sound. 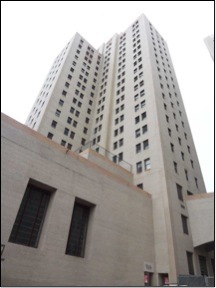 The JCMC complex contains roughly two million square feet in eleven buildings ranging from 9 to 23 stories. 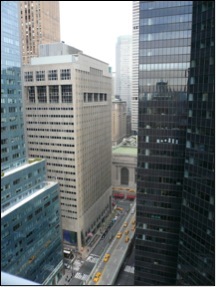 120 Park Avenue | 120 Park Avenue | A 26-story class A office building containing a net rentable area of 552,607+ square feet. 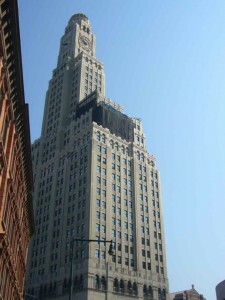 The building was constructed in the early 1980’s as the headquarters for Philip Morris International. 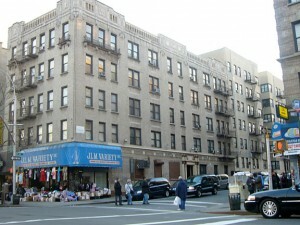 It was largely vacant at the time of appraisal. 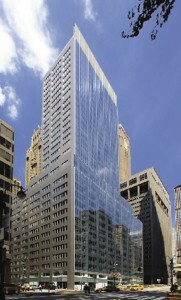 100 Park Avenue | New York, NY | Renovated 36-story Class A office building containing 816,514 square feet. Harbor Point | 2 Harbor Point, Stamford, CT | Class A office building constructed in 2010 with retail at grade and a rentable area of 140,222+ square foot. 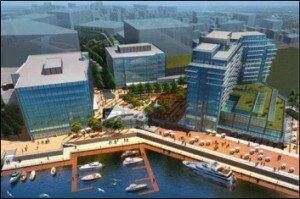 The building is located within the new 6 million square foot mixed-use master planned development known as Harbor Point.